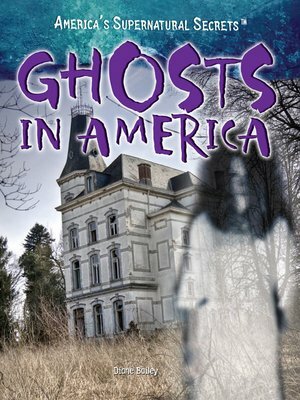 Thrilling, and possibly true, tales including haunted hotels and ghostly sightings are recounted in this terrifying volume. The author allows readers to imagine the possibility of the existence of ghosts while explaining how these phenomena can occur without the help of the supernatural world. The final chapter is filled with information about how ghostly tales are still relevant in pop culture and entertainment today.